National Watermelon Day is August 3rd, 2016. 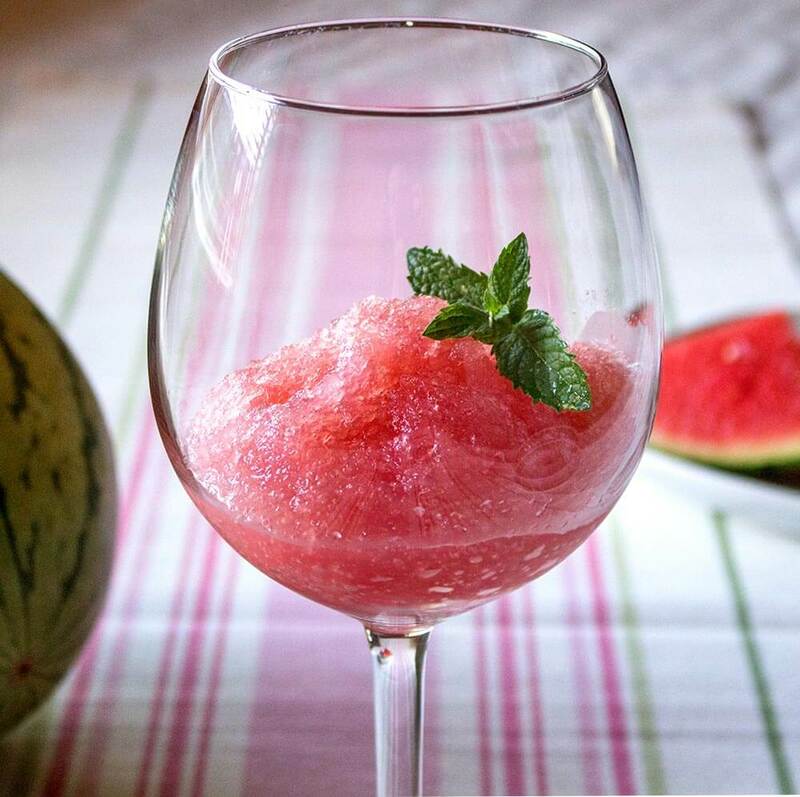 Give this refreshing summer sorbet, by Cassandra Ericson of the Chilled 100, a mix! 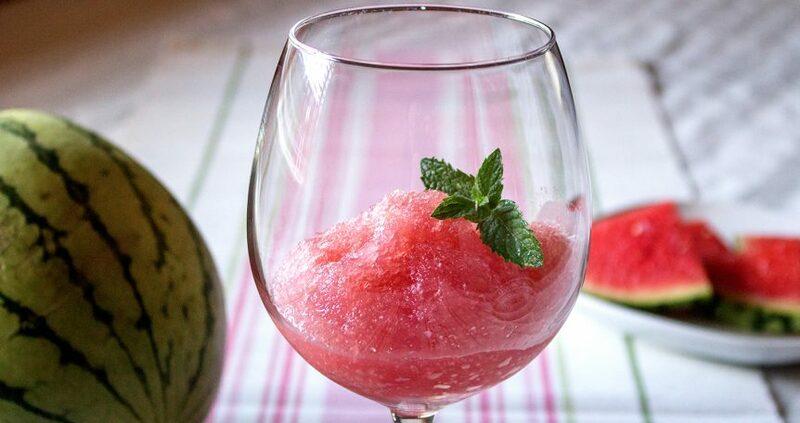 Cube a small seedless watermelon, puree in a blender or food processor until smooth, strain or use cheesecloth to remove seeds and large pieces. In a heat proof container combine 1 cup each sugar and boiling water. Add 4-5 mint sprigs and let steep uncovered until room temperature. Preparation: Combine all ingredients and put into a freezer safe container, after 2-3 hours when ice crystals begin to form on the surface, stir and return to freezer. 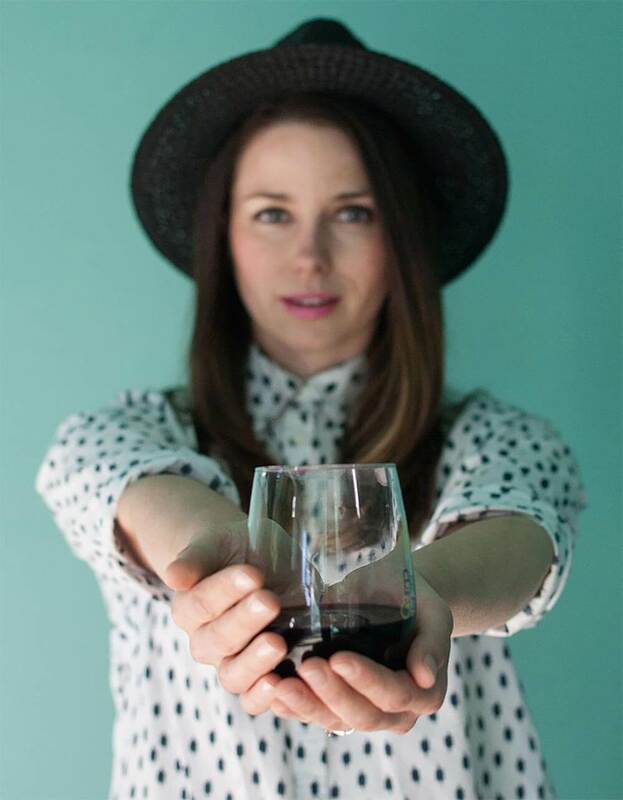 Serve in a wine glass with mint sprig garnish. Cassandra Ericson is a Chilled 100 member in Portland, OR. Visit her website at CassandraEricson.com and follow her on Instagram, Twitter, and Facebook.